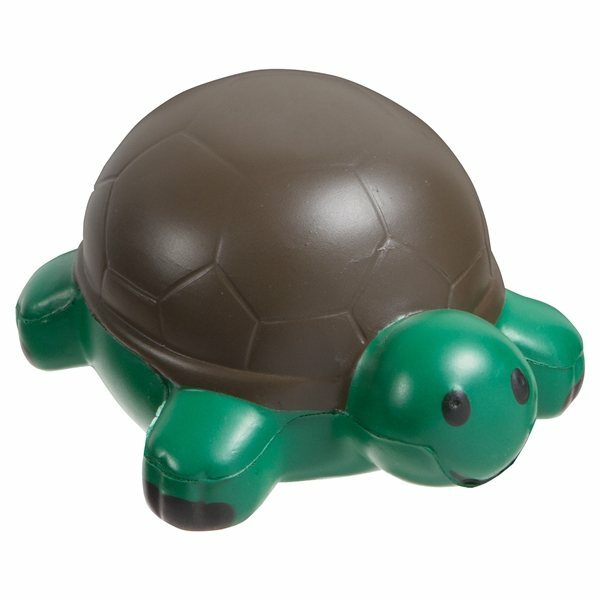 Turtle - Aquatic animal shaped stress reliever. I purchased this light as a gift for my clients. I have received great feedback from everyone who has received one. Very useful giveaway Everybody loved them plus they looked great. Order came rapidly and was precisely what I purchased. I was extremely happy with how well the imprint looked...very sharp and clear. Will definately use it again. We really like them. Next year we will make a large orders from you. Veronica, our account manager, is terrific! She made everything so easy. We had dozens & dozens of appreciative of the flashlight we purchased.